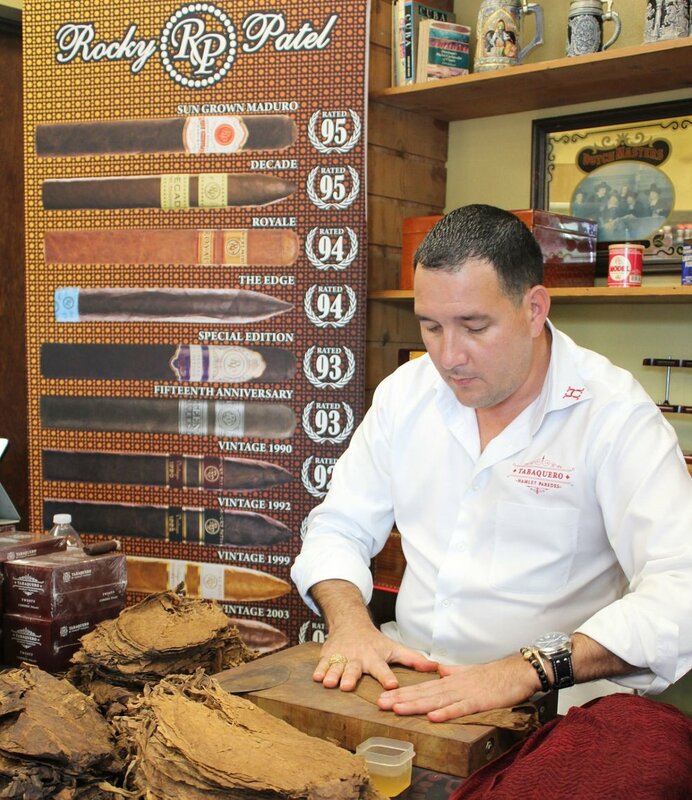 If you’ve smoked a fair number of Cuban cigars over the past 20 years, you’ve conceivably smoked a cigar rolled or blended by the great Hamlet Paredes. For many, many years prior to making America his home, Hamlet – the man, not the Shakespearean play – was arguably Cuba's finest cigar roller, so much so that Habanos dispatched him to various tobacconists worldwide, where he would custom roll shapes and sizes catering to the cigar-loving masses. It was a role that led to his legendary cult status as a craftsman who could create a cigar “free hand,” which is the expert process of hand rolling a ready-to-smoke cigar from scratch, without molds or presses. Today, Hamlet has cigar brands bearing his name made at Rocky’s Nicaraguan facilities:Tabaquero by Hamlet Paredes, Hamlet 25th Year and Liberation by Hamlet. He continues to take his talents on the road, within the confines of the United States. Look for the great Hamlet Paredes rolling at special events nationwide. Not to be missed.